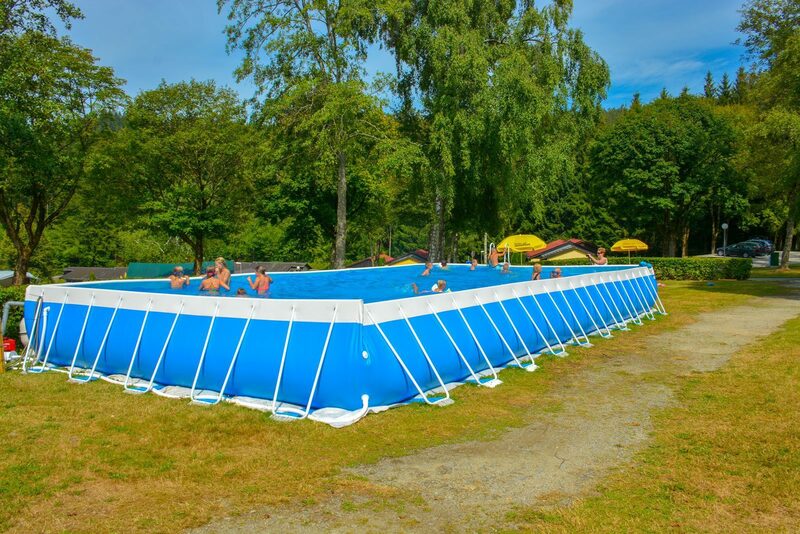 This summer Walsdorf will have it's own swimming pool! 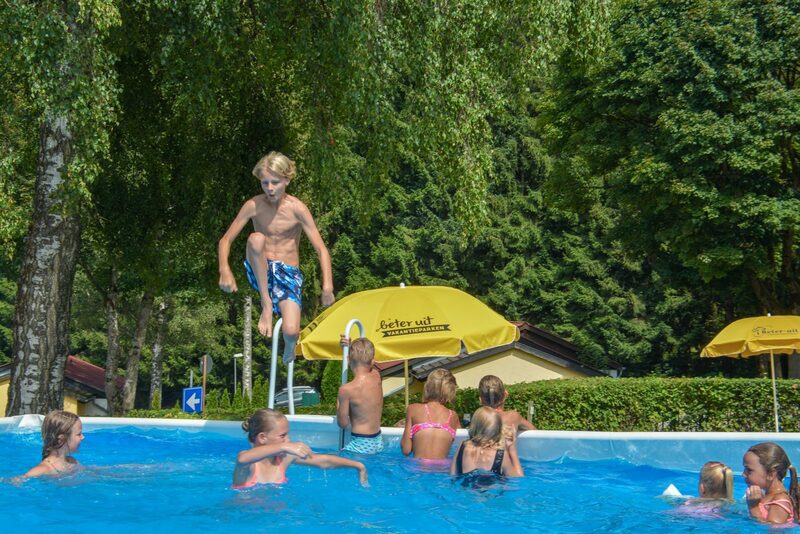 This pool accessible in the primary schools holidays in July and August and open up for all our guests. 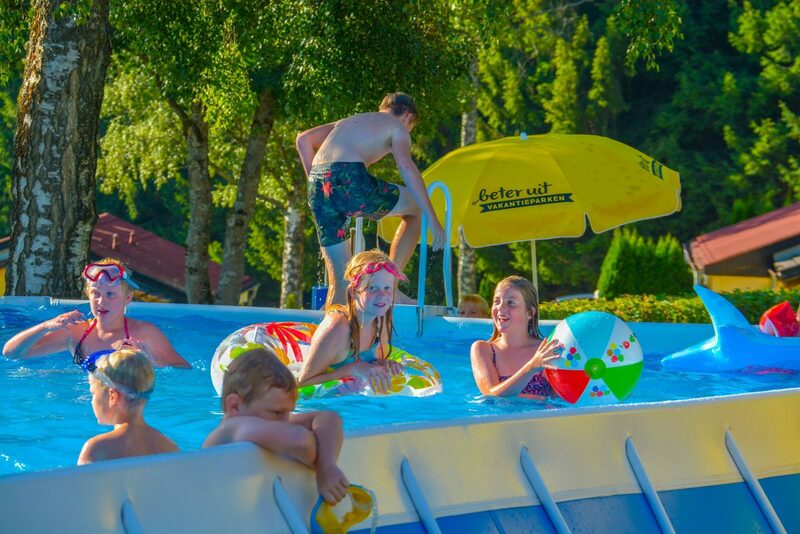 For the desired cooling down you won't need to go out anymore to the public swimming pools of Vianden and Hosingen! The pool will be open between July 6th and August 31th 2019, daily between 10u and 18u. We're currently discussing the exact location of the pool on the park with the local authorities. We're hoping to locate the pool on our sportsfield, but we keep pitches 14 and 15 (next to the white tent) as an alternative. Since there will not be fixed supervision provided by the park, we request parents of children younger than 8 years old to accompany and watch their children every moment they're swimming. In all cases, using the pool is on your own responsability. Quickly search your swimming pants and bikini's in you wardrobe, because this summer will be full of water fun!